Japanese consumers are renowned for being especially conscious about quality. 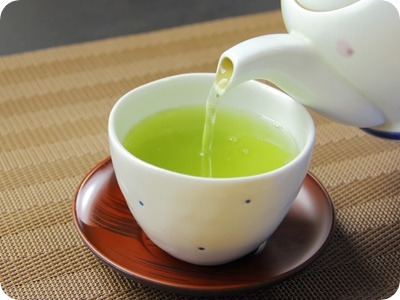 This is particularly true concerning their favorite beverage, green tea. 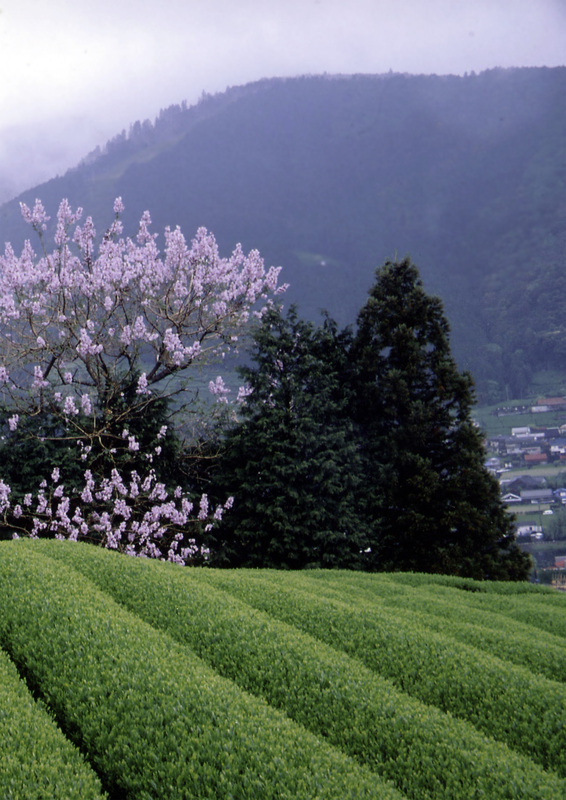 Today, almost half of all the green tea consumed in Japan is produced in the Shizuoka region. 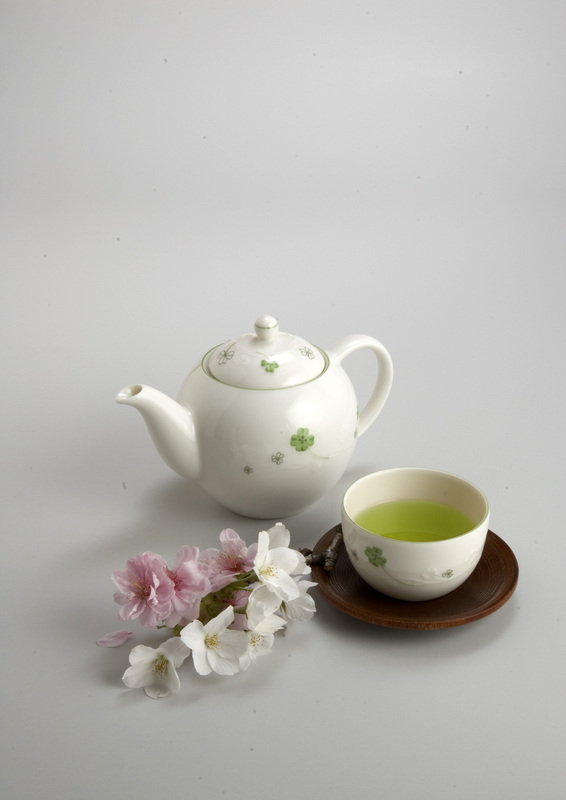 And if asked, most Japanese will immediately answer that the best Japanese green tea comes from Shizuoka. NO LIMITS. No coupon or code is necessary. We automatically ship the free merchandise. We reserve the right to automatically substitute a product equal to or higher in price for purchased merchandise that is out of stock.